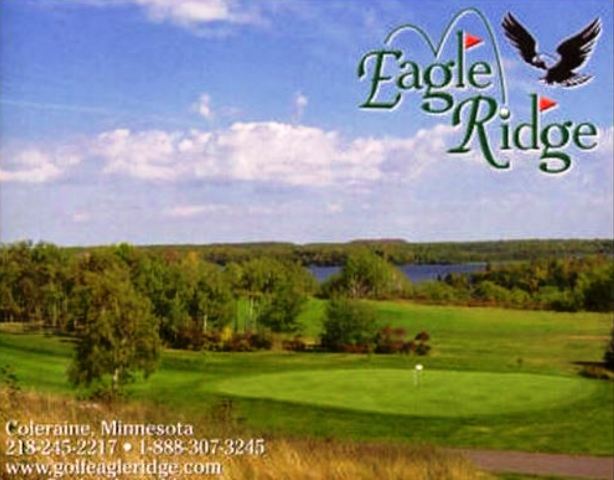 Pokegama Golf Course is a Public 18 hole golf course located in Grand Rapids, Minnesota. 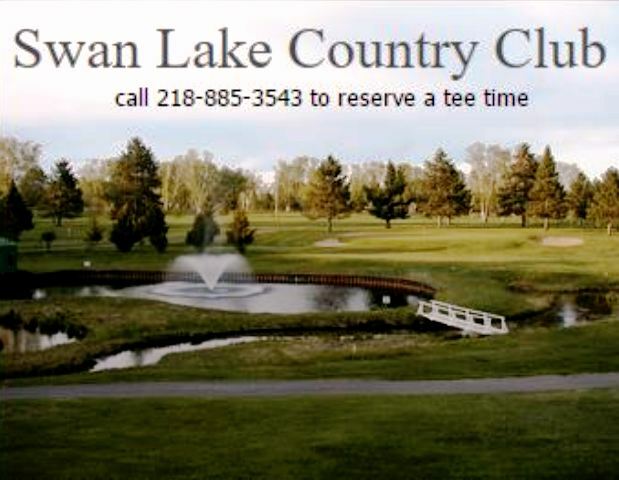 Pokegama golf course opened in 1926. Par for the course is 71. From the back tees the course plays to 6,481 yards. From the forward tees the course measures 5,242 yards. The longest hole on the course is # 6, a par-5 that plays to 524 yards. The shortest hole on the course is # 17, a par-3 that plays to 149 yards from the back tees. 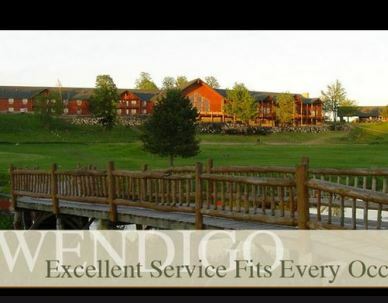 Watch out for # 2, a 391 yard par-4 challenge and the #1 handicap hole on the course. 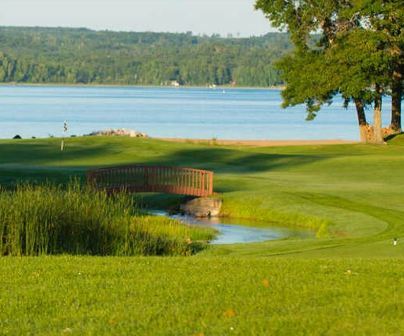 The easiest hole at Pokegama Golf Course is # 17, the 149 yard par-3. 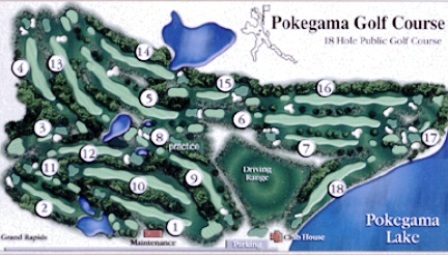 Pokegama was originally a nine hole course that was completely rebuilt in 1977.  In 1994 the course underwent some remodeling, including switching to bent-grass fairways, with the help of course designer Joel Goldstrand, and is now considered to be one of the finest municipal courses in the state.